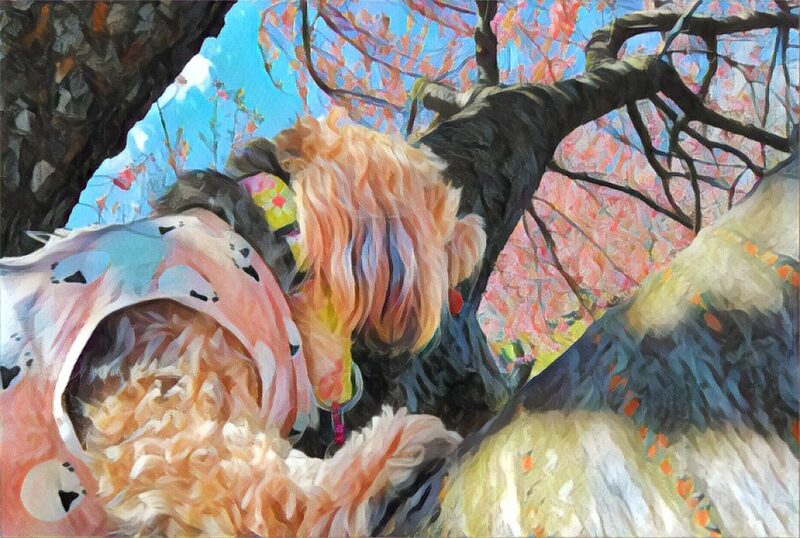 Yesterday was Arbor Day here in the US and Sadie decided to try climbing a cherry blossom tree in celebration! Love love you in these pastels! 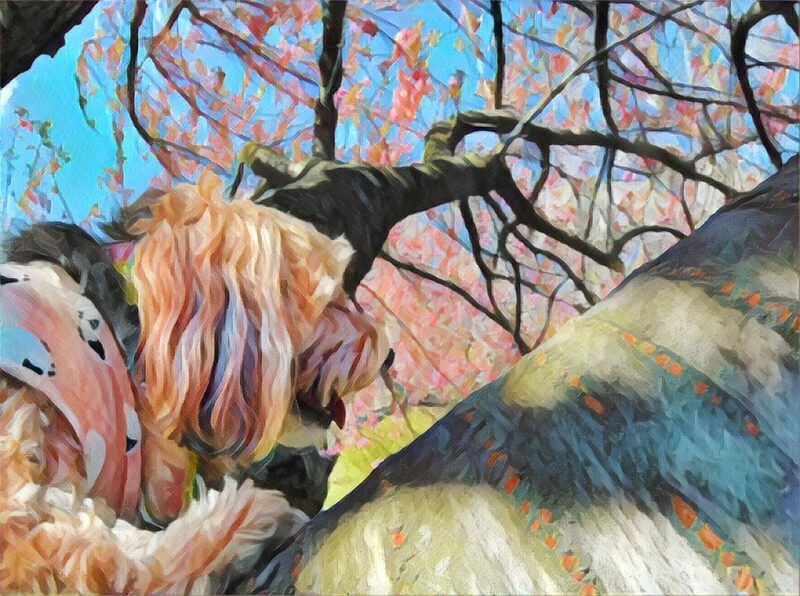 We think climbing a cherry blossom would be a wonderful way to celebrate.